A range of one part high modulus MS Polymers, chemically neutral and fully elastic. 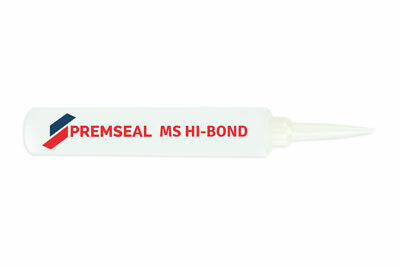 Designed for use as sealant and adhesive in building and civil engineering structures. Premseal © 2019. All rights reserved. Website designed by Studiowide.